South Korea now maintains a completely operational missile defense system made by the Americans that will be able to take down a North Korean rocket in the moment of attack. The anti-missile system was first deployed in April and had faced opposition by local residents, peace activists, and other foreign powers such as China and Russia. The implementation of the missile interceptor has been seen as disruptive to the two nations nuclear defenses. 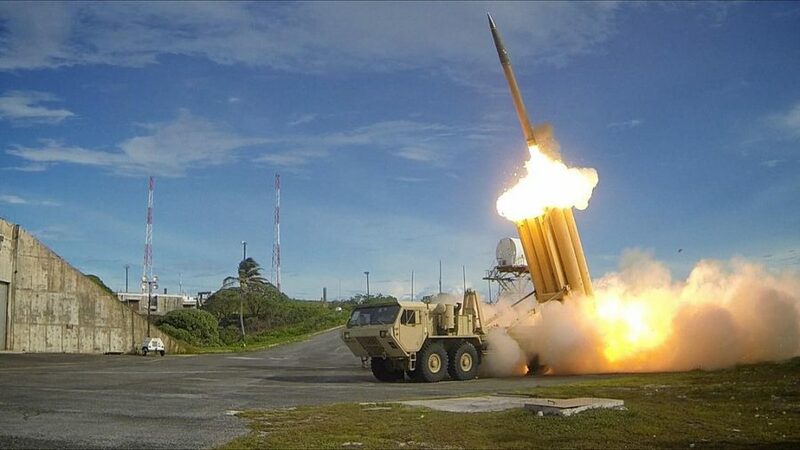 United States Forces Korea (USFK) announced October 22 that military units had arrived in South Korea to undertake command of the Terminal High Altitude Area Defense system (THAAD). Made in the United States, THAAD is considered the first and most leading missile defense system made to function against a potential nuclear missile attack from North Korea. The system consists of a network of tracking and guidance radars and interceptor launchers. The defense system can target a missile both inside and even outside the atmosphere amid the reentry phase of its flight. Back in July 2016, the United States and the South Korea announced a decision to deploy the antimissile defense system in South Korea to meet against the rising North Korean nuclear missile threat. This action resulted in anger from Beijing, where China had seen THAAD as a target towards them, regarding US encirclement as well as its advanced radar capabilities. The Chinese government had previously attempted to place economic pressure on South Korea in order to delay the defense system’s deployment, which had be overall unsuccessful. While China still stands by its reservations, the government understands South Korea’s current position. However, The South Korean military is still in discussion with the government and lawmakers to strengthen other regions of the nation’s defense forces in order counter the increasing threat from North Korea.